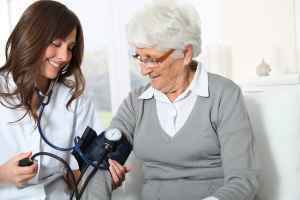 The monthly average cost of care for Daybreak Adult Day Health Care is estimated to be $2,087. The Yuma average for this type of care is about $2,179. The cost for the State of Arizona is approximately $2,745, versus $2,725 nationwide. 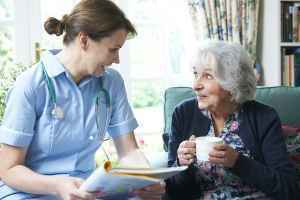 Located in Yuma, Arizona, Daybreak Adult Day Health Care provides assisted living in a comfortable and safe environment. The zip code of 85364 in which they are located is a generally middle income area. It has an average household income of $42,195. It has a dense population, including around 74,904 residents in the vicinity of the community. This residence is centrally located, with shopping, religious services, and health care services all within the surrounding area. There are 4 drugstores within one mile of the facility. They're just 2.5 miles from Yuma Regional Medical Center. There are also multiple churches within four miles, including Apostolic Assembly, Calvary Lutheran Church, Valley Church of Christ, and First United Methodist Church. 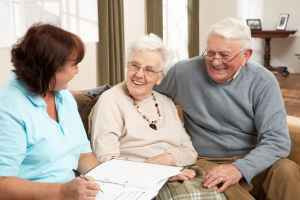 Daybreak Adult Day Health Care offers assisted living. 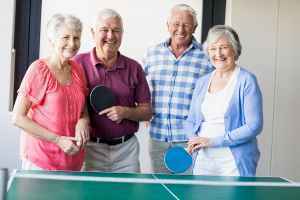 They can care for seniors who need help with routine activities but who desire to retain their independence to some level.